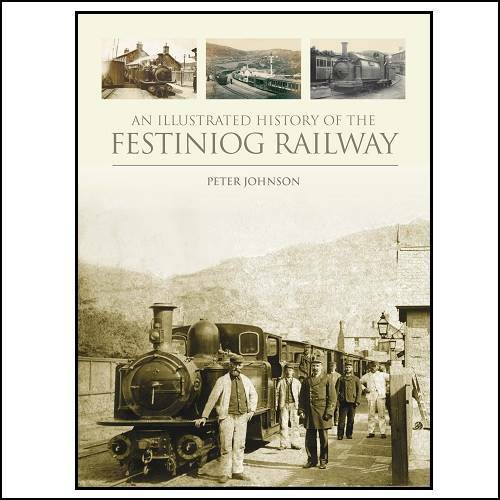 Great Railway Eras - Festiniog in the Fifties. 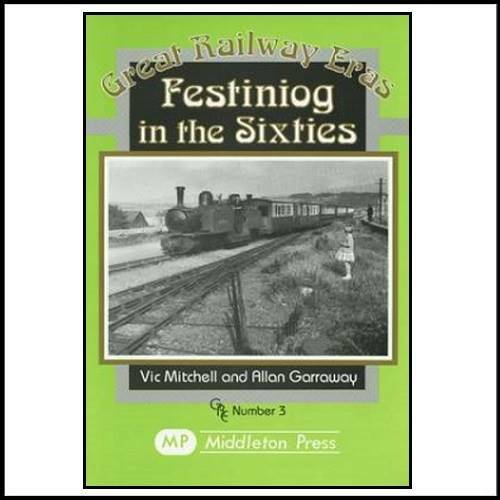 Great Railway Eras - Festiniog in the Sixties. 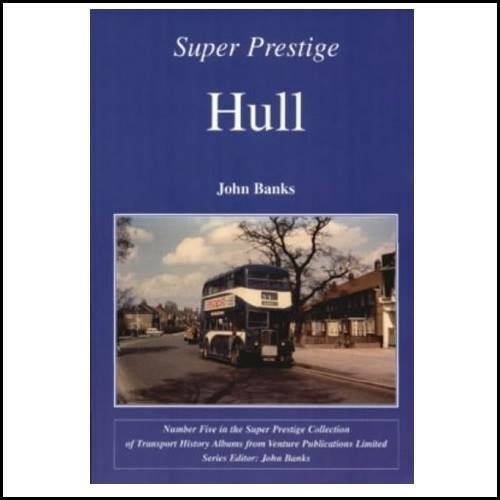 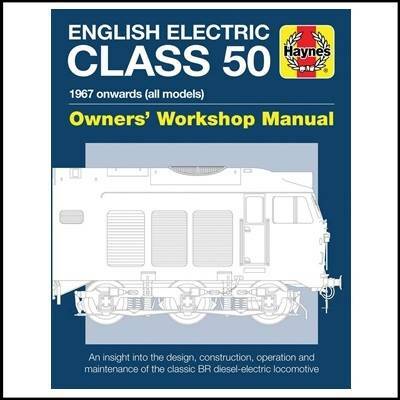 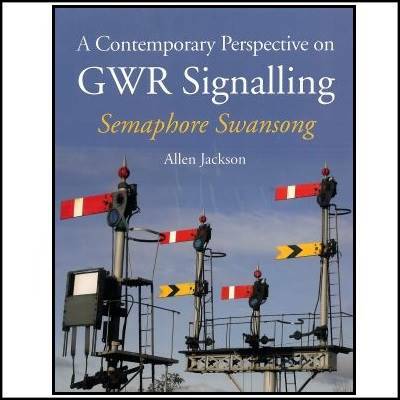 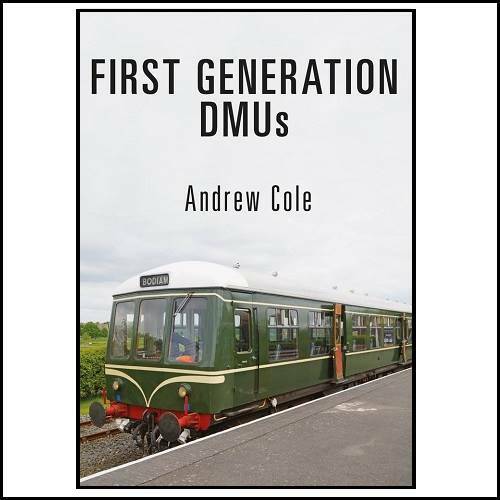 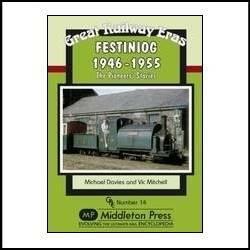 The early sixties were critical for the survival of the then recently revived railway. 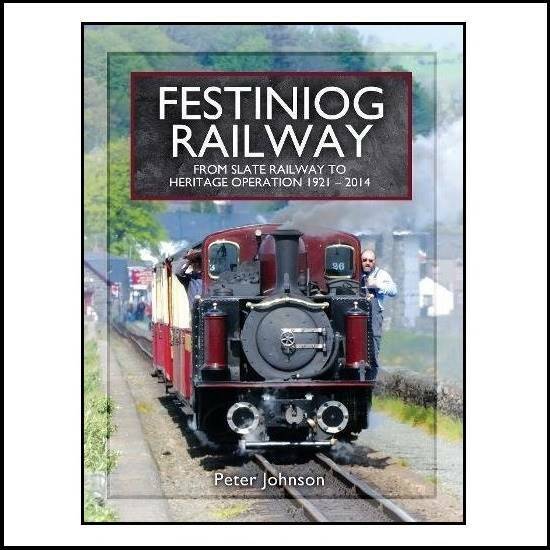 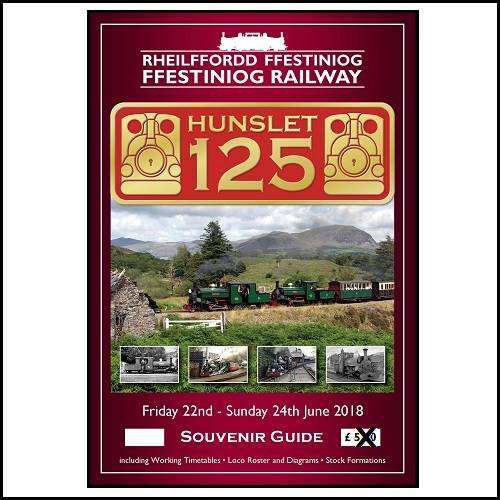 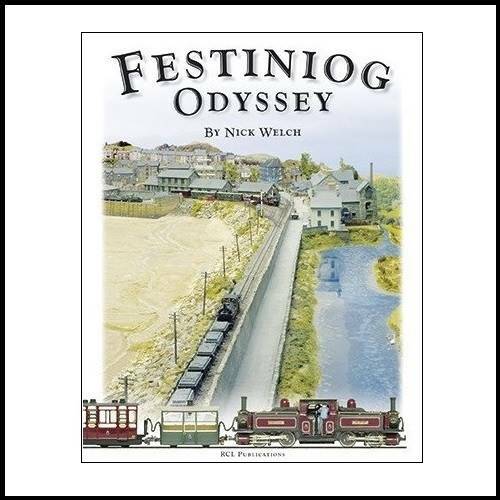 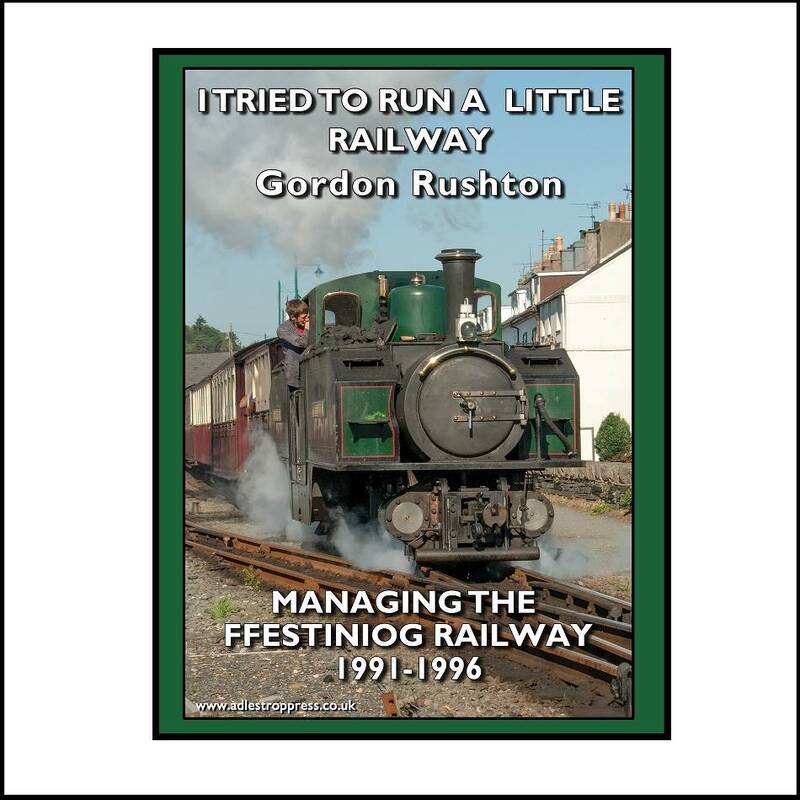 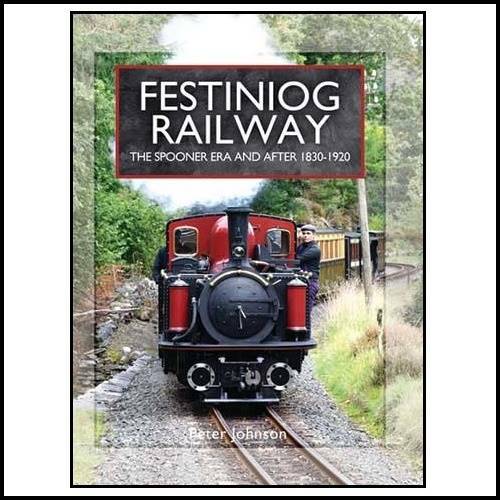 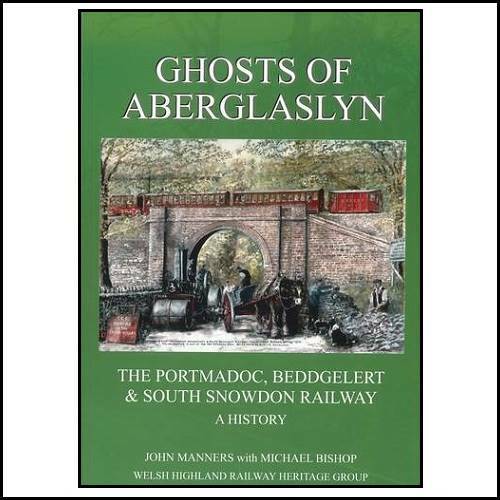 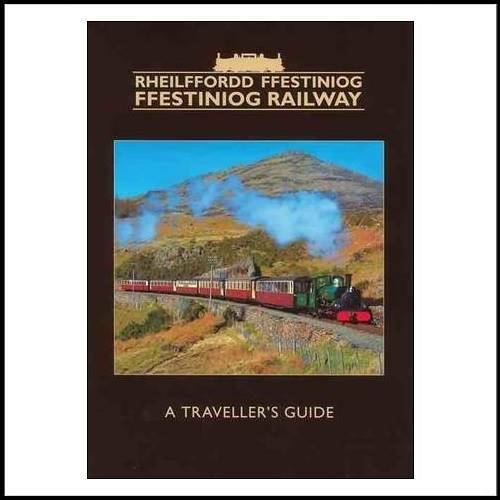 Great Railway Eras - Festiniog 1946-55 (The Pioneers' Stories). 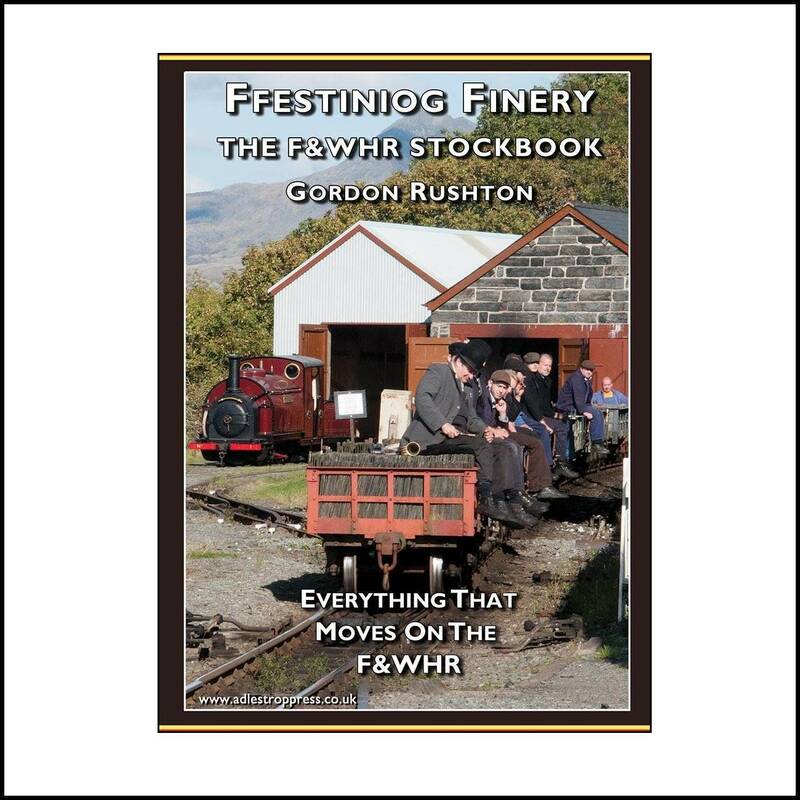 Great Railway Eras - Ffestiniog in Colour 1955 - 1982. 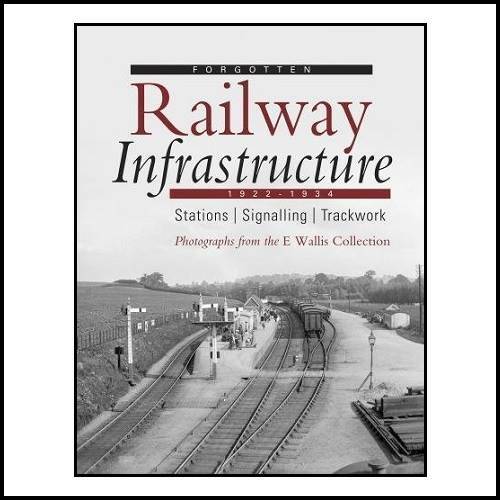 The railway was an example to the world after double engines were introduced in Victorian times. 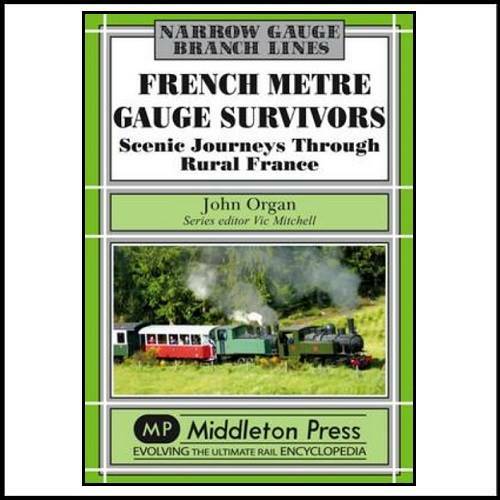 Narrow Gauge Brand Lines - French Metre Gauge Survivors (Scenic Journeys Through Rural France). 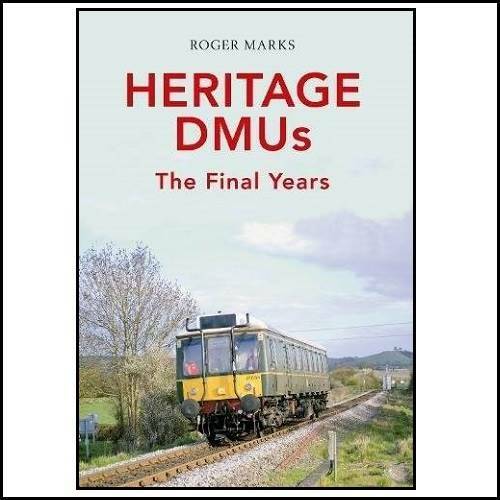 Narrow Gauge Branch Lines - Harz Revisited (Metre Gauge Railways in Central Germany).